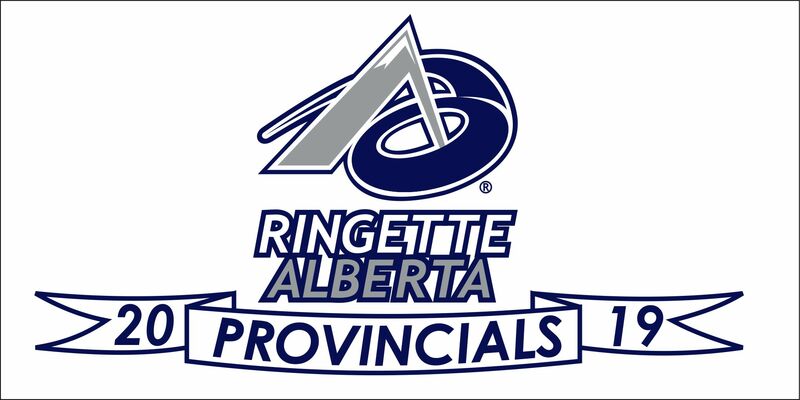 On March 15-17 Edmonton Ringette is hosting the 2019 U12A & U14B Provincial Ringette Championships. We Will be hosting a total of 24 teams in Edmonton. We have many busy bees working hard to put together a great weekend for all the Athletes, Coaches and Parents!